Our ‘featured artist’ this month is Alison Dunlop RSW, a Canadian artist who has made Scotland her home – she lives and works in Opinan, near Gairloch. She is a member and former Vice-President of the Royal Scottish Society of Painters in Watercolour and a past President of Visual Arts Scotland. 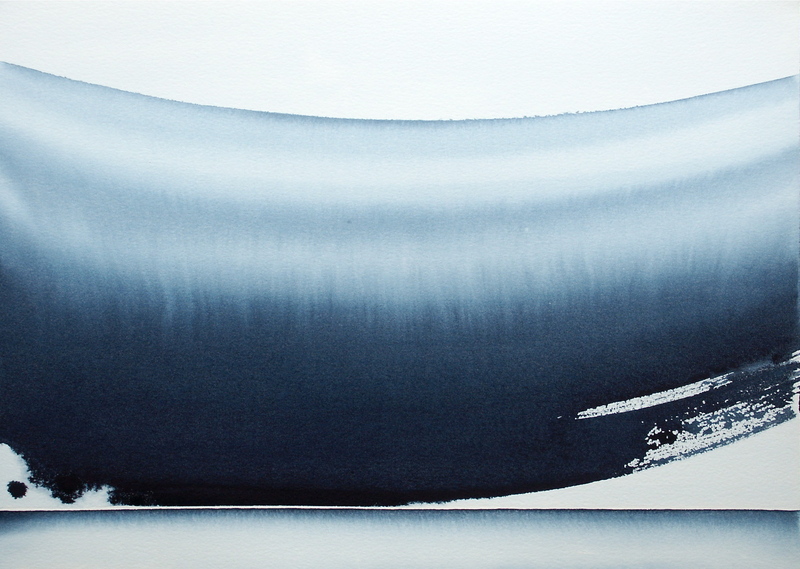 The work featured in the Gallery this month is a selection from her ‘Inner Sound’ series. She embarked on this, in part, to honour the centenary of Jon Schueler, whose work and writing has inspired her. Jon was an American painter who lived and painted on the West Coast of Scotland for many years. His centenary was marked by The University of the Highlands and Islands’ Gaelic College, Sabhal Mòr Ostaig on Skye, during May and June 2016.